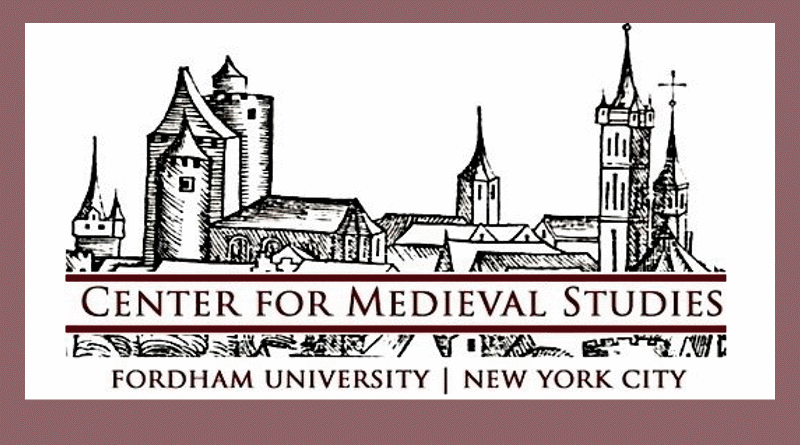 For the academic year 2016–7, I will be the Medieval Fellow at Fordham University’s Center for Medieval Studies. The Center is one of country’s most distinguished centers for the academic study of the Middle Ages. 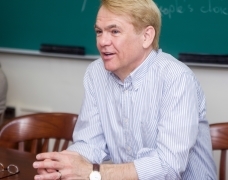 The Center’s thirty-nine faculty members come from departments of history, theology, philosophy, English, modern languages, art history, music, classics and political science. The Center has expertise in paleography, cultural history, intellectual history, digital humanities, and more. Fordham is one of the founding members—with Columbia, CUNY, the New School, and New York University—of the New York area’s Medieval Doctoral Consortium. There is simply no better place in America to work on medieval history and culture, and I am honored to have been chosen to be this year’s Fellow. During the year, I will finish my book on the history of induction, tentatively titled The Making of a Problem: Induction from Socrates to Popper. In late fall, I will give a lecture, open to faculty, students and the public, on the results of my research. I thought the Middle Ages were filled by a bunch of whim worshipers who lived in ignorance and slavery. Such a society could not have produced any culture.